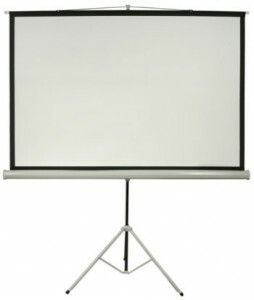 Rent a projector screen from Shaughnessy Rental! This projector screen folds up nicely for transport. Goes great with the Multimedia Projector!